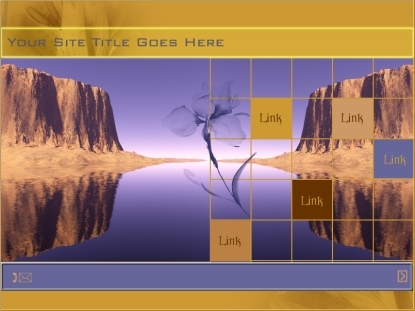 Sun Lake Template Sun Lake Template [template_sunlake] - $59.00 : Visions of Adonai Design and Services, Shop with Peace of Mind! 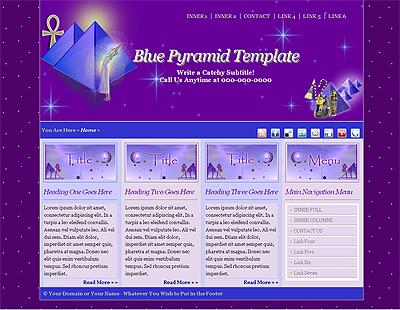 This bright, primal sophisticated template is a two page design layout for experienced web site owners to purchase, then customize to their needs including the insertion of content. We offer this unique suave template to match your vision and philosophy that will present your content with savvy and style yet in an aesthetic and unique way. 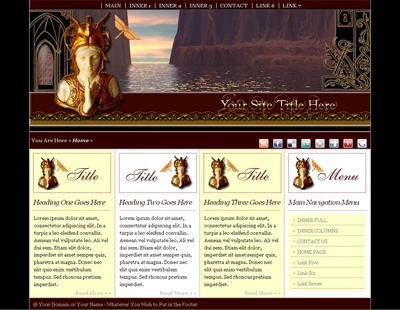 Includes a main entry page and an inner page that can be used for general pages.